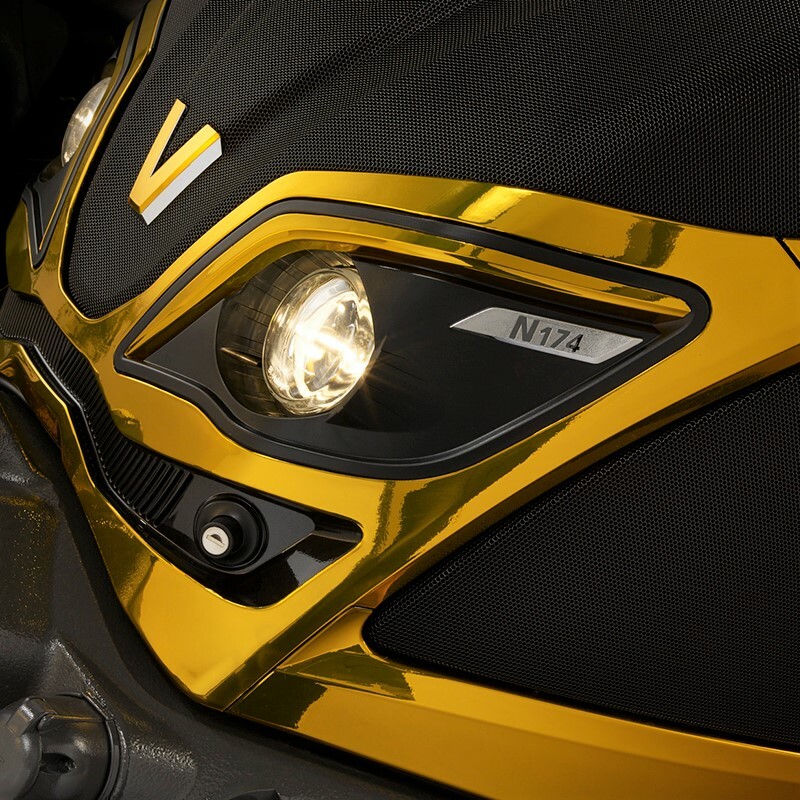 The winners of the 2018 Valtra Design Challenge were announced at the EIMA 2018 show in Bologna, Italy. The competition, which kicked off in April and ended on September 23, was targeted globally at designers, academic design students, design studios and automotive suppliers. This year’s challenge was to design the multi-purpose vehicle of the future – a machine that can “handle multiple tasks to meet future needs and that is more efficient than today’s highly specialised machines”. First place was awarded to the work ‘Vertical‘ (see main/featured picture) by Austrian design team Benjamin Miller, Jack Morris and Alireza Saeedi. 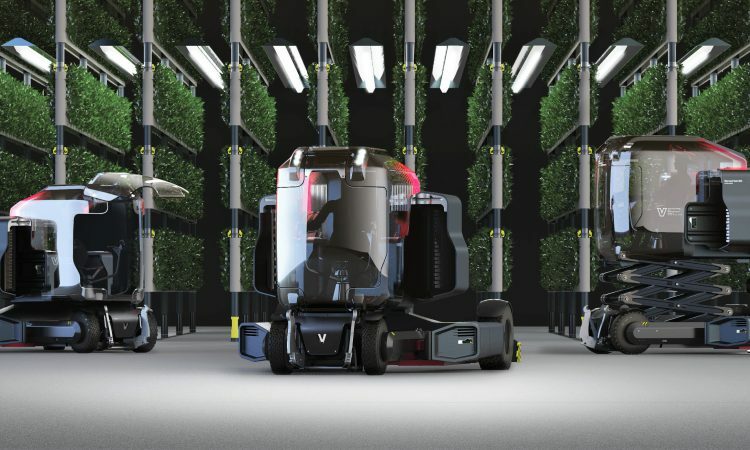 “At first glance it looks very specialised, but if you judge the complete system instead of only the tractor, a versatile and holistic concept for the future emerges. The concept takes care of everything from seeding to distribution of food,” explained jury member Hans Philip Zachau. Second place was awarded to Yuri Kozowski and Paulo Biondan from Brazil for their work ‘V-Icon‘ and third place to the ‘Unit‘ concept by Polish designer Tomasz Miłosz. 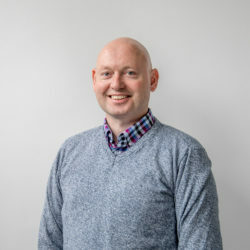 “Valtra has been widely recognised for ground-breaking and visionary industrial design,” commented head of the jury and Industrial Design & User Experience manager at Valtra, Kimmo Wihinen. “We started the Design Challenge in order to raise awareness of future challenges in the agricultural community and society at large. It is also a platform for designers to showcase their innovations. The Valtra Design Challenge is the world’s largest design contest in agricultural machinery and one of the biggest in the off-road vehicle industry. 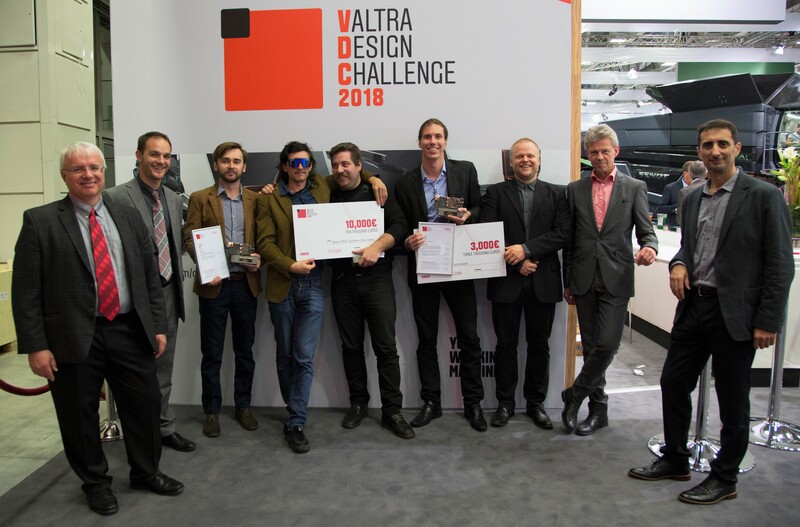 The Valtra Design Challenge 2018 jury members were Kimmo Wihinen (Valtra), Brandon Montgomery and Sam Freesmeyer (both from AGCO), Hans Philip Zachau (Lighthouse Industrial Design) and Paolo Grazioli (Frozen Design Tokyo). This year the competition received 107 entries from 32 different countries and six continents. First prize amounted to €10,000.